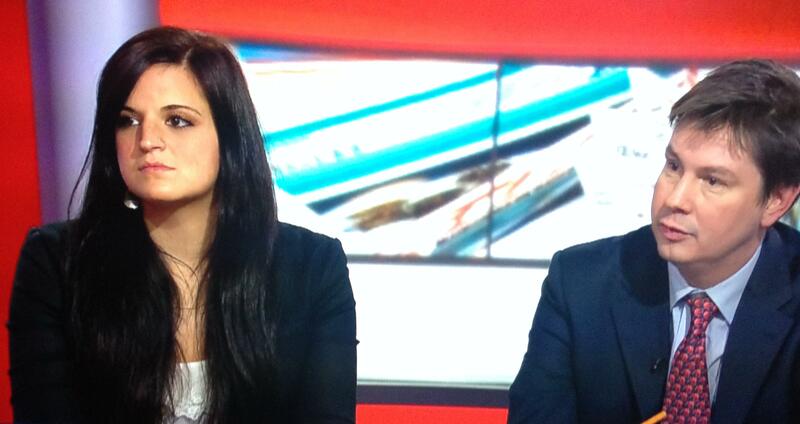 On 14 January, I appeared on the BBC News Channel’s paper review, with Oliver Wright from the Independent. A short write up is here. Iain Duncan Smith claims that new restrictions on EU migrants claiming benefits will stop benefits tourism – but do people really cross borders to get better pay-outs? This year’s elections were the most violent in the country’s short history. What next? The Ahmadi sect in Pakistan have been persecuted for generations, and now a British citizen has been imprisoned. Earlier this year, I met victims of acid attacks in Islamabad. 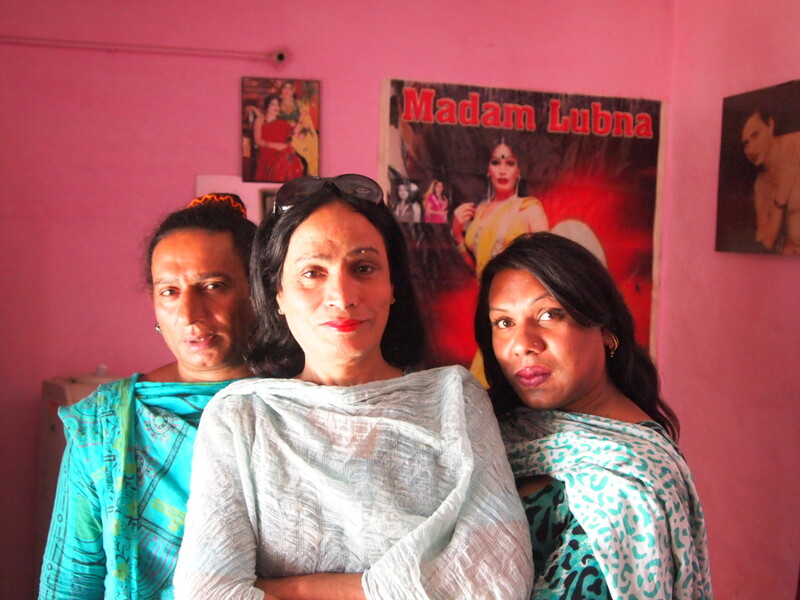 This piece looks at the phenomenon across South Asia. This blog asked how effective western threats of withdrawing aid are in preventing repressive legislation abroad. I’m delighted to have been named one of MHP’s “30 to Watch”. The awards (which started in 2012) recognise the UK’s most talented journalists under 30. 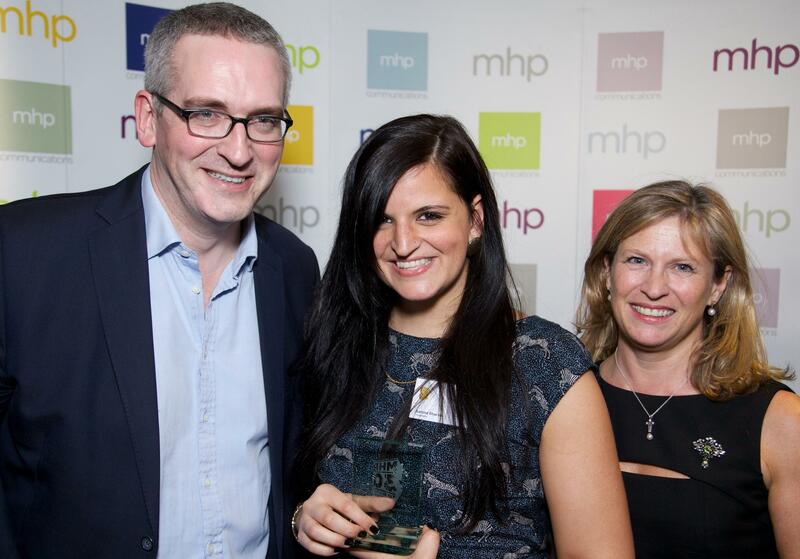 The full list of this year’s winners is over at MHP’s website. 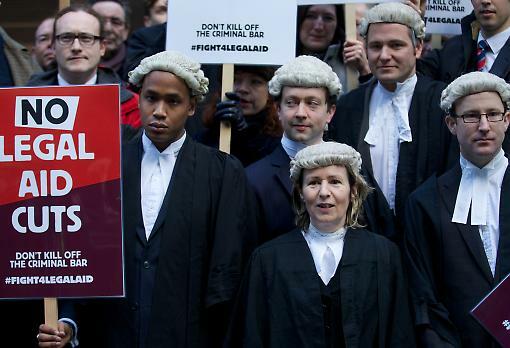 Lawyers protest against cuts to legal aid. Legal reforms don’t tend to be headline news. But cuts to legal aid could have – and is already having – a devastating impact on our legal system. Lawyers’ fees are to be cut, and the criteria for eligibility for legal aid has already been tightened. Legal aid – ensuring access to justice and a fair trial regardless of wealth – is a crucial part of our justice system, and these swingeing cuts are putting it at risk. The aftermath of the attack that killed Chaudhry Aslam. 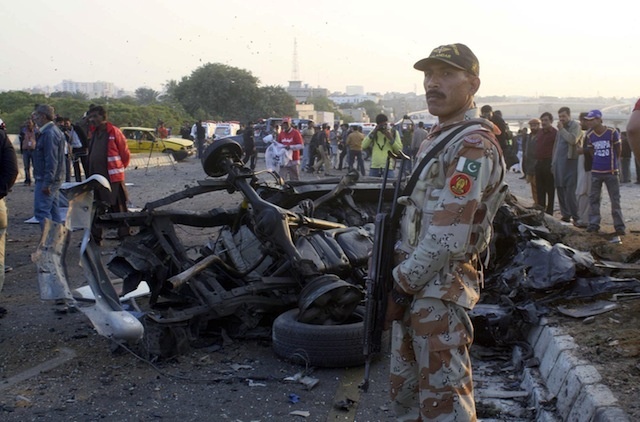 On 9 January, one of Karachi’s top policemen was killed by the Taliban. Chaudhry Aslam, who headed the city’s counter-terrorism operations, was a controversial figure who had faced at least 10 previous assassination attempts.